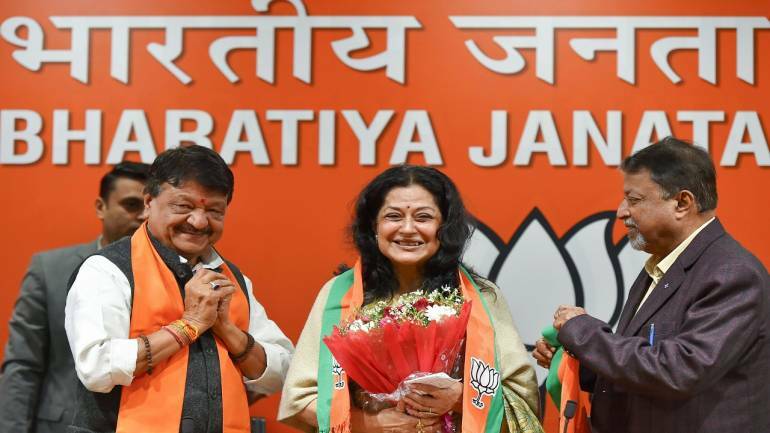 Yesteryear actress Moushumi Chatterjee on Wednesday joined the Bharatiya Janata Party (BJP) in the national capital. Notably, this is the second stint of Moushumi Chatterjee in active politics as she had last contested an election on Congress ticket in 2004. She contested the 2004 Lok Sabha elections on a Congress ticket from Kolkata north-east seat but lost. 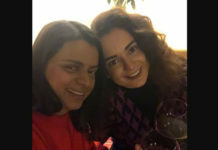 The actress joined the BJP on Wednesday in the presence of party general secretary Kailash Vijayvargiya. Born on April 26, 1948 in Kolkata, Moushumi Chatterjee went on to become a popular name in Hindi and Bengali film industries. She started her film career with Bengali movie Balika Vadhu in 1967 and later made her debut in Bollywood with Shakti Samanta’s Anuraag in 1972. She is one of the few actresses who won a Filmfare award for her debut Bollywood movie. She later featured is several iconic Hindi films such as Roti Kapda aur Makaan, Benaam and Manzil. 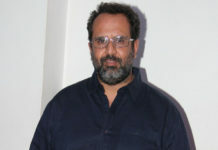 Asserting that she wants to work for the BJP and strengthen it, the 70-year-old actress said that she was an admirer of Prime Minister Narendra Modi. The BJP has been working to win over eminent personalities from different walks of life in West Bengal where it has emerged as a main challenger to the Chief Minister Mamata Banerjee-led Trinamool Congress. Vijayvargiya expressed hope that Moushumi Chatterjee’s presence would boost the party. She may contest the 2019 Lok Sabha elections. Another actor, Rupa Ganguly, had joined the BJP in 2015. She is now a Rajya Sabha member.